Today I tried to start my 2006 Dodge Ram 3500 Diesel truck and it would not start. Sylvia and I ad spent the night in Alpharetta, GA and wee going to breakfast. My heart sank as this is the first time that my truck as left me stranded. Well we went back to our room and called Farmer’s road side assistance. After about a 45 minute wait a young man showed up and gave my truck a jump. I was glad to know it was the batteries. after it was running I headed to the nearest Dodge dealership to get two new batteries. 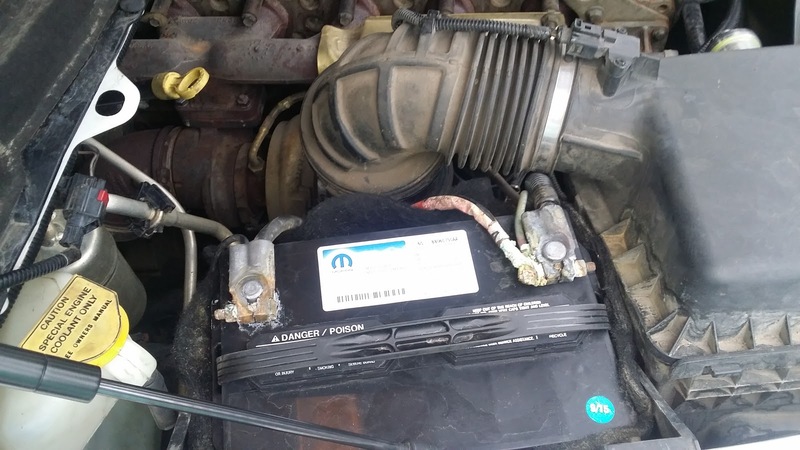 When I discussed my truck issues with Roberto at the Palmer Dodge dealership in Roswell, GA, he was amazed that I had gotten 10 years out of my original equipment MoPar batteries. He said that he normally tells customers to expect 4 years out of batteries. 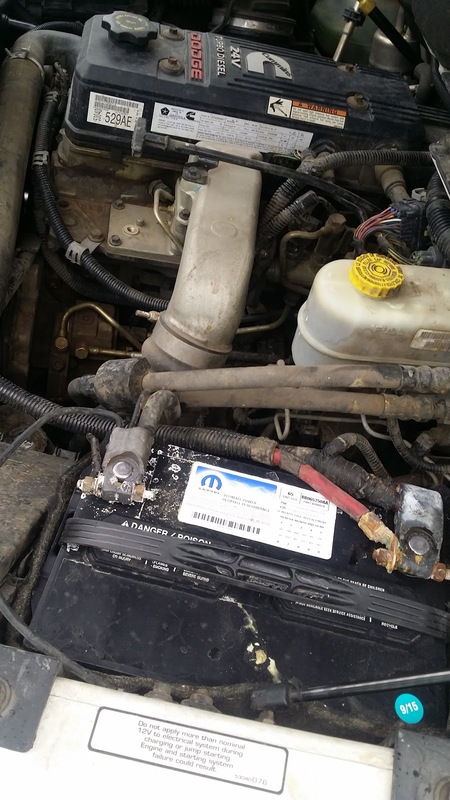 Now days, he mentioned, new cars have the batteries inside of the vehicle. 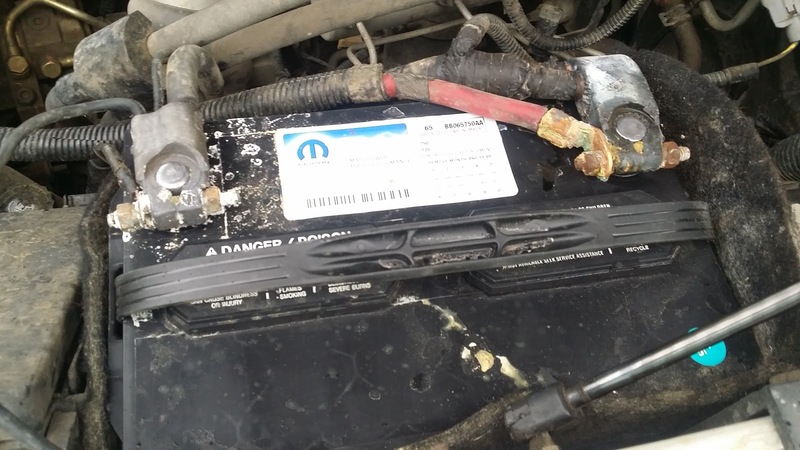 the new dry cell batteries last longer because they are not exposed to extreme heat conditions the way a lead acid batter is inside of the engine compartment. extreme heat and cold wear a battery out. I was extremely impressed with the service that I received at Palmer Dodge. I am seriously considering only taking my truck for future repairs and maintenance to this dealership.